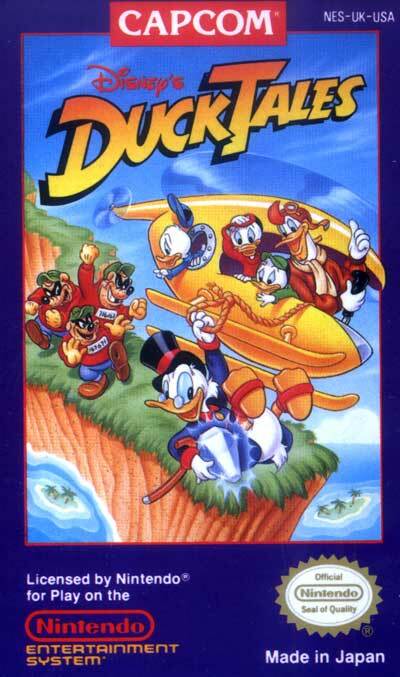 DuckTales is often a subject of NES-related nostalgia, and was generally popular and addictive. The game provides a good example of the work produced by Capcom in the late 1980s and early 1990s, along with such titles as those in the Mega Man franchise. Duck Tales has much in common with the Mega Man games: catchy music, bright and colorful graphics, tight play control with interesting gameplay dynamics (such as using Scrooge's cane as a weapon, tool, and pogo stick), and non-linear gameplay.